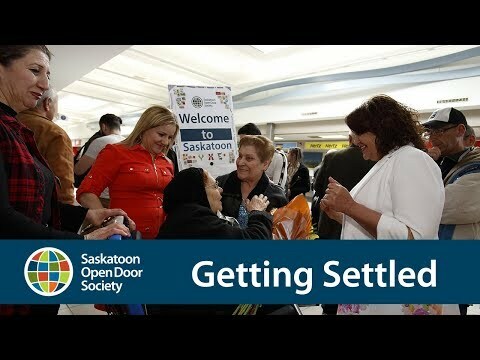 Registered Name: SASKATOON OPEN DOOR SOCIETY INC.
Coming to a new country means coming face-to-face with a number of challenges. Our settlement counsellors help newcomer families find solutions to their problems. We help newcomers to connect, integrate and build strong reciprocal relationships with the local community, including our Indigenous communities.